Thrills (Official Video, Explicit) by Donna Missal on VEVO. 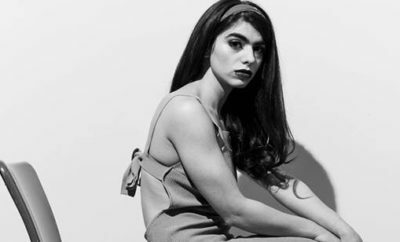 A congratulations in order for Donna Missal who has signed to Harvest Records, which will release her full-length debut later this year. “Thrills,”her new two-track single, is now available HERE. The A-side is the studio version of the heart-piercing track and the B-side is a stripped-down live recording. Missal, a New Jersey native, wrote “Thrills” with Tim Anderson (Solange, BANKS, Halsey), who also produced, and Nate Mercerau (Leon Bridges). View the “Thrills” video HERE.